This unique Jamaica flag design will make everyone smile. 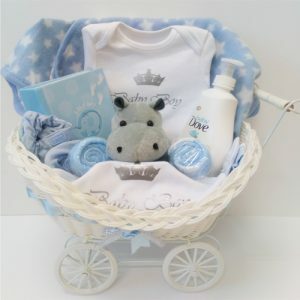 A perfect gift for a mum or dad-to-be for their new new boy or girl. 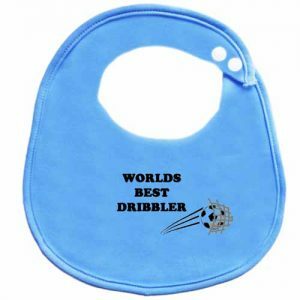 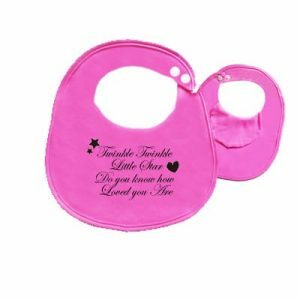 This dribble bib provides great coverage for all your little one’s spills, a great gift idea for baby showers, Mother’s Day, baby’s first birthday or Christmas.